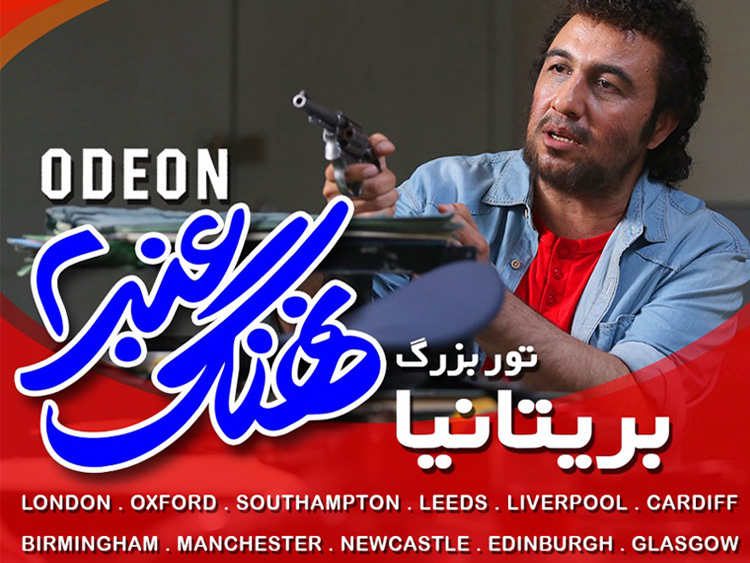 Pars Film London is a hub for contemporary mainstream Iranian cinema. Screening at least one film a month, aiming to bring the Iranian community together to watch a film. However this event is not solely aimed to the Iranian community. 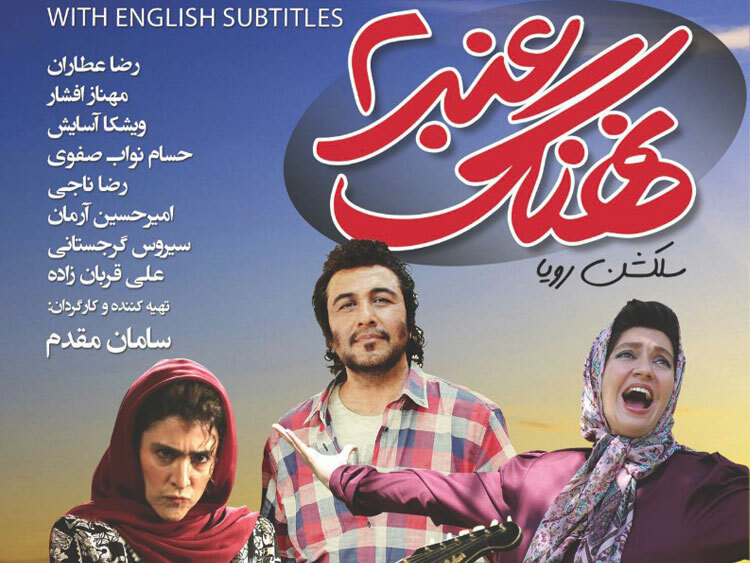 The invite is also extended to non-Iranians to see a different aspect of Iranian cinema. All films have English subtitles.